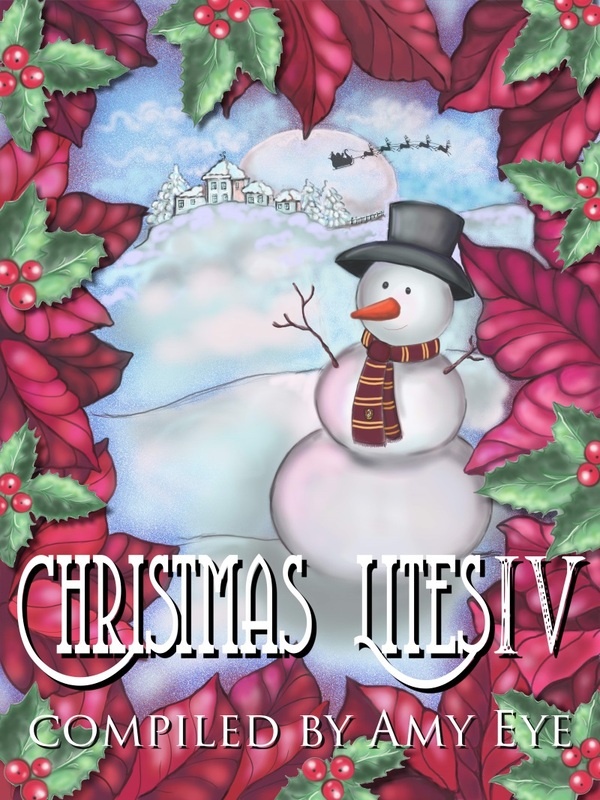 I’m SUPER excited to announce the cover reveal for Christmas Lites IV — with a story by yours truly! 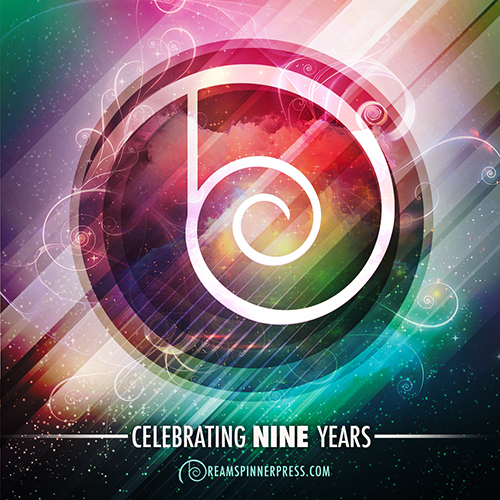 This is the fourth year our group of authors has put together this anthology, which benefits the National Coalition Against Domestic Violence. This year, my story is called Accidentally Sweet. My daughter requested I write about a bakery, and so I have. While mine is short, but as with all the previous years, the other authors totally make up for it. This is a great group that I’m proud to be a part of. Please share so we can gift the NCADV with a great present in time for Christmas!